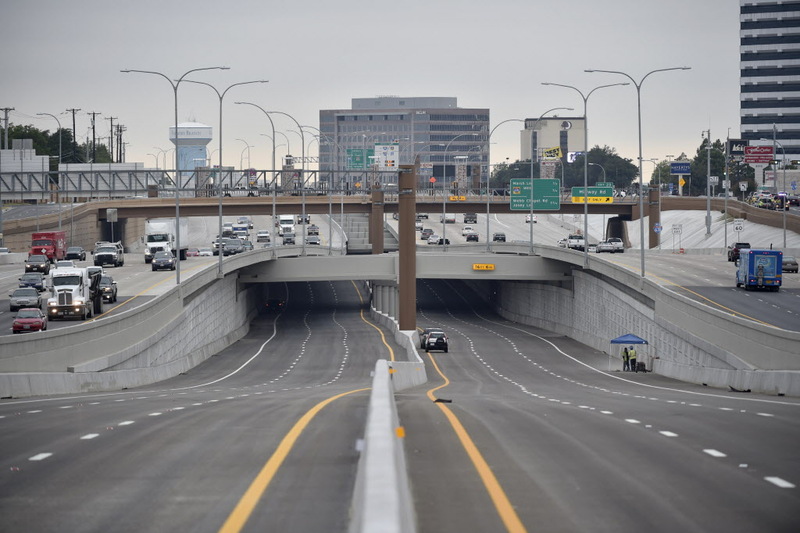 As frequent drivers in North Texas know, it is not rare for roads and highways to be congested or backed up, especially due to the recent highway construction taking place. However, as drivers also know, it is not necessarily uncommon for serious car accidents to cause similar delays in traffic. These car accidents - caused from factors such as dangerous weather conditions, speeding, texting and driving, or other causes - typically leads to a major highway or freeway in being temporarily closed until the wreck has been investigated and cleared. Even more, multiple car accidents have become even more frequent. However, a car accident involving a commercial motor vehicle and six additional vehicles is something of significance, which is exactly what recently took place in a busy Dallas highway. According to local officials, a wreck occurring late Thursday night that involved a gasoline transportation truck and six additional vehicles forced LBJ Freeway, westbound, to be shut down well into Friday morning. The accident occurred after the gasoline tanker overturned late Thursday night close to Abrams Road. Although there has been no information disclosed in regards to the extent of the injuries, the Fire and Rescue team from Dallas sent equipment for people who were affected by the accident. Also, a team specializing in hazardous materials was called to assist with the fuel spill. The gasoline tanker’s company also sent a truck to transport the 3.5 tons of gasoline from the overturned gasoline before it is place in its upright position. As previously mentioned, the accident caused major delays for people driving on the major highway. For example, an eyewitness commented that their commute was delayed an approximate 25 minutes. Similarly, a taxi driver stated they had to take three or four different routes to pick up a customer. Also, due to the fact that the accident involved six different vehicles, each individual vehicle with their passengers had to be assessed for safety. Now that the accident has been fully cleared and everyone has received appropriate care, the question of liability naturally arises. While it may be a clear indicator that the gasoline tanker can be held responsible for the multiple car accident, there may be other factors that may take the responsibility off the gasoline tanker’s driver. A factor that is typically overlooked when truck accidents occur is malfunctions on or within a commercial motor vehicle. For example, a defective tire might cause the truck’s weight distribution to be offset, the truck’s brake manufacturers might have not inspected the brake pads completely, and so on. Essentially, before drawing rapid conclusions as to who is ultimately held responsible for the car wreck, there may be additional factors to be considered. On the other hand, the truck driver might have been speeding, driving drowsy due to a lack of sleep, or acting in another way that may be deemed liable in an investigation. These factors are important to assess in order to make a personal injury claim, if necessary, to the person or company that was responsible for the wreck.